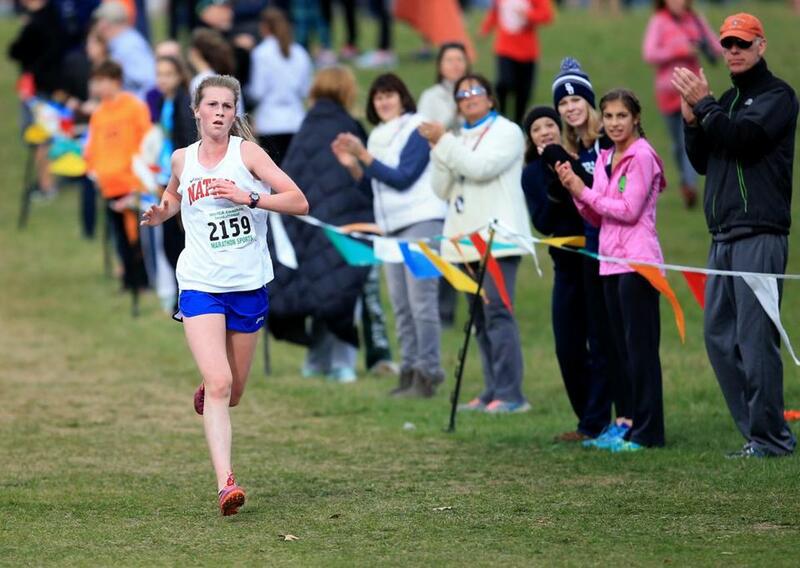 Grace Connolly won the All-State Division 1 meet this fall. Connolly took an undefeated season to the FootLocker Northeast Regional, finishing fourth (18:01). At the Nationals, she finished ninth. 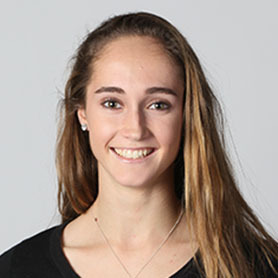 As a sophomore, she won the All-State Division 1 meet and the EMass Division 2 meet. Mitchell’s first-place finish at the All-State Division 2 race (19:15) led Milton to a state title. She finished first at the Twilight Meet (18:06) and first at the Bay State Invitational Kevin Maloney race (18:54). Barry finished ninth at the All-State Division 1 meet (19:56) and fourth at the EMass Division 1 meet (19:20). She placed eighth at the Twilight Meet (18:47) and sixth at the Frank Invitational (19:44). 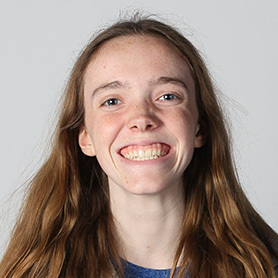 Callahan wrapped up her sophomore season with a sixth-place finish in Division 1 at the All-State meet (19:39). She placed second at the Division 2 EMass meet (18:56), fourth at the Twilight Meet (18:26). Clermont finished fourth at the All-State Division 1 meet (19:36) and sixth at the EMass Division 2 meet (19:45). She won the Hockomock League meet (19:06), and placed second at the Frank Kelley Invitational (19:07). Collins finished 12th at the All-State Division 1 meet (19:58), and 10th at the EMass Division 1 meet (19:50). 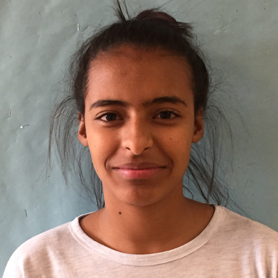 She raced to a third-place finish at the Frank Kelley Invitational (19:28) and she’s a Dual County League All-Star. Ehrenthal finished second at the All-State Division 1 meet (19:25). She won the EMass Division 3 meet (19:07), and placed second at the Twilight Division 1 race (18:20). The Dual County League All-Star will attend Virginia. At the All-State Division 1 meet, Leightheiser finished eighth with a time of 19:48 to help lead Lexington to a state title. She placed third at the EMass Division 1 meet (19:17), and won the Middlesex League meet as well. O’Leary finished eighth at the EMass Division 4 meet (19:09) and helped her team to the title. She finished 19th at the All-State Division 2 meet (20:08) as Milton won the state championship. She’ll attend UMass-Amherst. Ostrowski finished 22nd at the Division 1 All-State meet (20:21) after winning the Division 1 EMass title (19:04). The Northeastern Conference All-Star placed second at the Bay State Invitational Erkki Koutonen race (20:20). 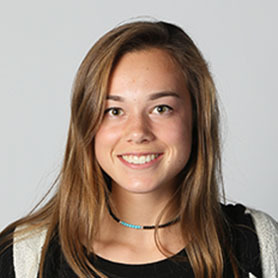 In her first season running cross country, Sessa finished fourth at the All-State Division 2 meet (19:31). The National Honor Society member won the EMass Division 4 meet (18:40) and the Bay State Invitational Rich Riley race. Sheffield finished seventh at the All-State Division 1 meet (19:47) and second at the EMass Division 1 meet (19:51). 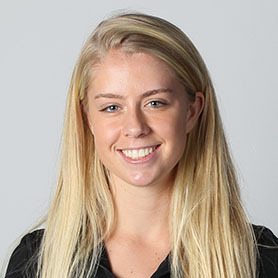 She place fourth at the MVC meet (19:37) and raced to a fifth-place finish at the Bay State Invitational Koutonen race. Tully finished third at the All-State Division 2 meet (19:28). She placed fourth at the EMass Division 4 meet (18:57), third at the Twilight Meet (18:33) and second at the Frank Kelley Invitational (19:25). She is also a nordic skier. Walker was second at the All-State Division 2 meet (19:24). The Tri-Valley MVP finished fifth at the EMass Division 4 meet (19:01) and won the Frank Kelley Invitational (19:18). She took fifth at the Twilight Meet (18:37). Trachsel led Lexington to a 6-1 regular season record on the way to a Division 1 All-State championship after finishing fourth in 2015. Lexington captured the Middlesex League championship and a Division 1 EMass title. In the summer, O’Connor believed he’d have one of the best teams in school history and he was right. Though O’Connor lost his battle with cancer his spirit led the Tanners to an undefeated season and the Division 2 EMass title. Atlantic Coast — Dennis-Yarmouth: Carly Coughlin, Sydney McCann. Falmouth: Julia Moskal. Marshfield: Sydney Greer, Nicole VanLogtenberg. Nauset: Tara Ellard, Madaket Nobili, Emily Wall. Sandwich: Emma Eastman, Anna Goodwin, Hannah Hovda, Molly Silvestri. Bay State — Brookline: April Bagnani. Dedham: Emma Francis. Milton: Ella Affanato, Bridget Mitchell, Naomi Negassi, Colette O’Leary. Natick: Grace Connolly, Jennifer Fossett. Needham: Caitlin Horgan, Ana Keene. Newton North: Einat Gavish, Helena Teixeira DaSilva. Norwood: Kelly Blake. Walpole: Danielle Borelli, Stephanie Forester, Camille LoGiudice, Lindsey Sullivan. Wellesley: Loren Andrews. 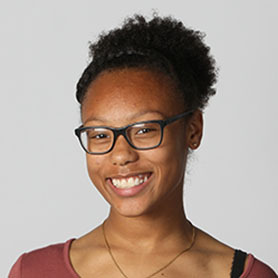 Big Three — Brockton: Sansha Alexis, Kaila Duff, Chaylese Jefferson, Jahryca McClean. 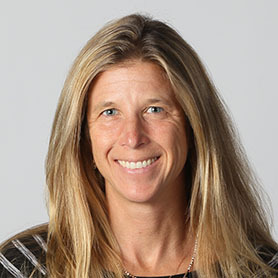 Durfee: Kristin Lavoie. New Bedford: Jonaya Padilla, Adamarys Sierra. Cape Ann— Amesbury: Molly Rains. Georgetown: Grace Sousa. Hamilton-Wenham: Anna Cassidento, Rebecca Erhard, Olivia Horgan. Manchester Essex: Eve Feuerbach, Maura McCormick. Newburyport: Abigail Picciano. Pentucket: Siobhan O'Keefe. Triton: Marissa Farago. Catholic Conference — Fontbonne: Clarissa Garzon, Grace Mazza. Notre Dame (Hingham): Riley Ford, Caitlin Rodway, Maeve Williams, Kylie Wilson. Ursuline: Lauren Grela, Jillian Skerry, Catherine Tresler. 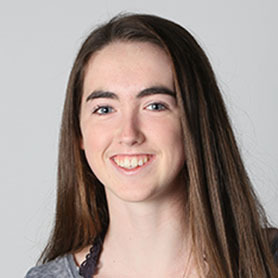 Dual County— Acton-Boxborough: Margaret Flaum, Ellen Malloy, Sara Mitchell, Claire Widmann. Concord-Carlisle: Margot Ehrenthal, Eline Laurent, Lousia Stevens. Lincoln-Sudbury: Alexa Babick, Sophie DeFreitas. Newton South: Caroline Barry, Katherine Collins. Waltham: Rachel Hall. Wayland: Sarah Tully. Weston: Emma Eglinton. 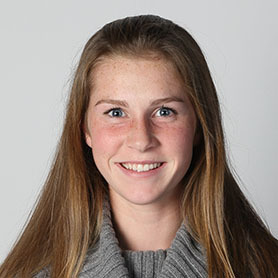 Hockomock— Foxborough: Abby Hassman, Lindsey Nelson. Franklin: Nicole Clermont, Kate Hartnett. Mansfield: Lauren Duggan. North Attleborough: Olivia Forbes, Stephanie Hawkins, Angela Kaiser. Oliver Ames: Caroline McCarthy, Elizabeth Peckham, Jordan Rainville, Olivia Timbone. Sharon: Maria Gieg, Anna Morrison, Ariadne Tolay. Taunton: Amanda Baptiste. 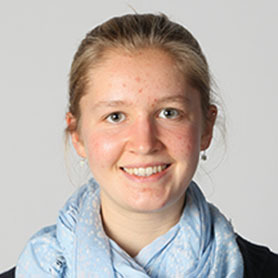 Mayflower — Bishop Connolly: Lauren Northrup. Bristol Aggie: Alyssa Costa. Diman: Storm Bastille. Upper Cape: Lilyan Tenney. West Bridgewater: Maggie Allen, Emma Bedard, Morgan Doherty, Caitlin Kaprelian, Devyn McCarthy, Caitlin McGrath, Charlotte Sinasky. 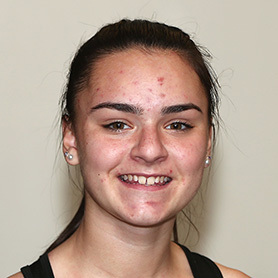 Merrimack Valley — Andover: Isabella Silveira. Billerica: Diedra Anderson, Nicole Anderson, Sydney Diorio, Hannah Doherty, Hannah Landry, McKenzie Lelievre, Alie Thurlow. Central Catholic: Katie Dankert, Maia Gifford, Kierston Lock, Grace McDowell, Kathryn Montgomery, Kelsey Seamans. Chelmsford: Anna Quirbach. Dracut: Elizabeth Gacek. Lawrence: Krismelly Grullon, Rodelina Kingsley. Lowell: Lindsey Ahearn, Maria Marques, Sarah Meehan, Annie Rizos, Olivia Sheffield, Alexa Tivey. Methuen: Sarah Dockham. North Andover: Enea Schleicher, Kathryn Smid. Tewksbury: Sofia Calvo, McKenzie Clark, Karina Crowley, Lauren Polimero, Shaylee Puelo, Emily Sessa. Middlesex — Arlington: Sarah Hyde. Belmont: Audrey Christo. Burlington: Morgan Powers. Lexington: Maya Barrett-Tzannes, Grace Leightheiser. Melrose: Holly Moore, Tara O'Shea, Mykayla Olwert. Reading: Jacquelyn Iannuzzo. Stoneham: Khadidja Ramdani. Wakefield: Abigail Harrington, Olivia Lucey, Gillian Russell, Jordan Stackhouse. Watertown: Emily Koufos, Elizabeth Powderly. Winchester: Chloe Pienaar. Woburn: Cayla Barretto, Laura Flagg, Ali Hurley, Kaci Madden. Northeastern — Beverly: Ashley Foley, Abby Walsh. Gloucester: Carly Curcuru, Christina Jones. 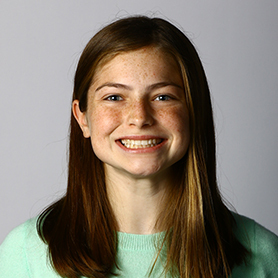 Marblehead: Ellie Emerick. Peabody: Sophie Anderle, Emily Christensen, Jessica Ostrowski. Patriot — Duxbury: Katie Cass, Isabel Foley, Maya Zukowski. Hanover: Niamh Kenney, Alyssa Nee. Hingham: Jackie Harrington, Heather Linscott. Pembroke: Aly Bonwitt, Tess Chilcott, Aly Coyle, Lara Federspiel, Carleigh Messner, Jesse Sullivan, Emma Tarnantino, Sarah Tormey, Grace Valeri. Plymouth North: Grace Curtin, Sam Curtin, Kate Fisher, Elizabeth Marshall. Plymouth South: Jillian Callahan, Megan Trombly. Quincy: Devin Hiltunen, Abby Murphy. Silver Lake: Allison Gavigan, Alexandra Tonsberg. Whitman-Hanson: Julia Cosgrove, Olivia Morse, Nicole Norve. 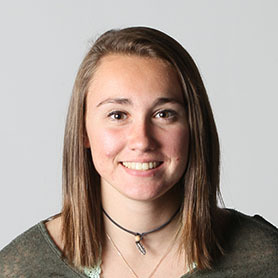 South Shore — Abington: Hannah Kearney, Danielle Parico. Carver: Maddie Kenn, Meaghan Nickerson, Chelsea Pierce, Priya Tait. East Bridgewater: Margaret Ferreria, Marissa Ortega, Peri Snow. Cohasset: Emma Morris, Elise Wimberly. Mashpee: Tess Hachey. Middleborough: Abbie Wager. Norwell: Kelley Burtch, MaiLin Mulvey, Abigail O'Connell, Ritika Rajiv, Elizabeth Sheedy. 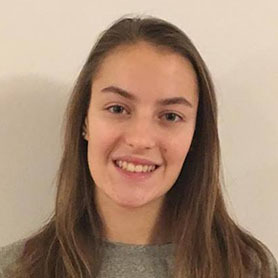 Tri-Valley — Dover-Sherborn: Charlotte Kinchla, Alexandra Scatchard. Holliston: Sophie Ryan, Lauren Salley. Hopkinton: Julia Burdulis, Kerry Driscoll, Isabelle Giordano, Schuyler Gooley, Jane Stilwell. Medfield: Julie Letai. Norton: Katie Bradley, Austin Carroll. Westwood: Sarah Conant, Emma Harte, Bridget Pickard, Ashley Walker, Mairead Walsh. 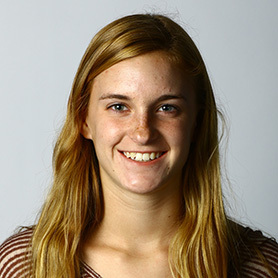 The All-Scholastic girls’ cross-country team was selected by the school sports staff. Selection is limited to MIAA schools that compete in EMass. leagues. Text by Shawn McFarland. Photos by Mark Lorenz.